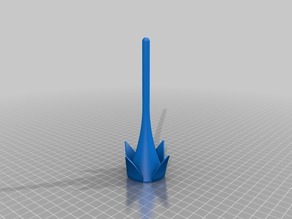 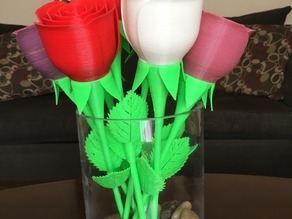 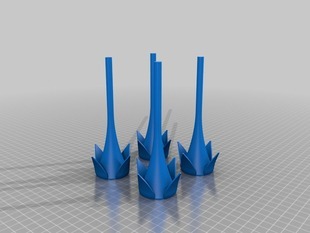 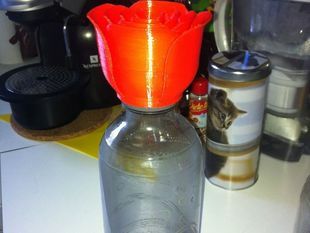 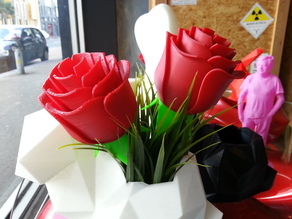 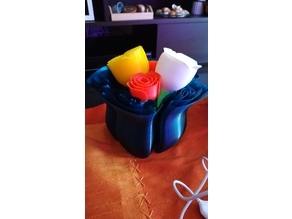 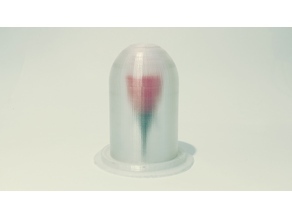 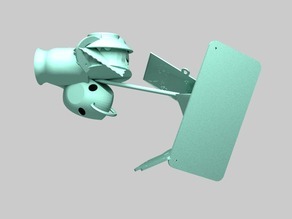 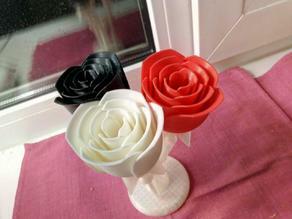 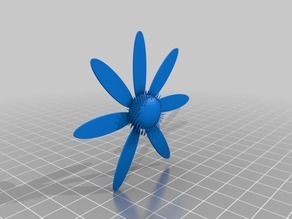 Long Stem for "Rose with stem"
Say thanks by giving tc_fea a tip and help them continue to share amazing Things with the Thingiverse community. 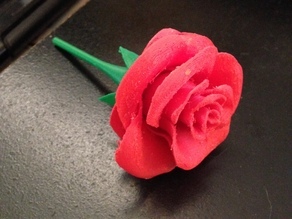 Rose with stem by tc_fea is licensed under the Creative Commons - Attribution license. 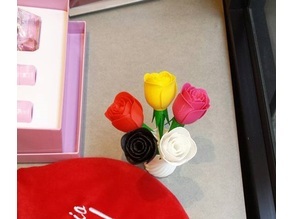 We're sure tc_fea would love a Tip, but unfortunately they have not setup their accounts to receive them yet.